The New York Times website recently posted a video titled ‘The Animators of Life‘, about recent work by scientists and animators in creating vivid depictions of molecular processes occurring inside living cells. 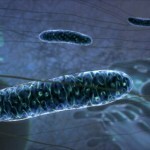 The New York Times video features work by Drew Berry, and relates to work by Gaël McGill, both speakers at VIZBI 2011. Registration is now open for VIZBI 2011 at http://vizbi.org/2011/Registration/. Due to the venue size, we are strictly limited to a maximum of 250 participants. Book early to ensure your place, and to take advantage of the early registration fee. 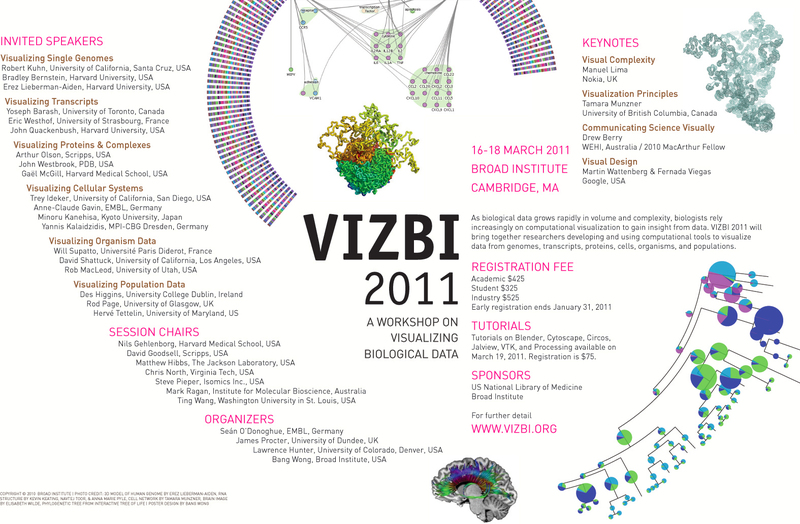 We are delighted to announce VIZBI 2011, the 2nd workshop on ‘Visualizing Biological Data’, to be held at the Broad Institute, Cambridge-MA (USA), March 16-18, 2011. 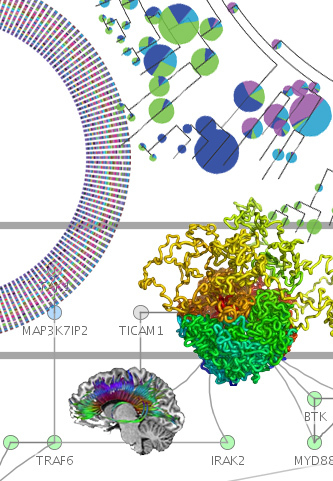 VIZBI 2011 brings together scientists actively using or developing computational visualization to study a diverse range of biological data. The workshop features an impressive list of high-profile speakers who will each review the state-of-the-art and challenges with visualization in their field. VIZBI 2011 also features an art and science evening (Thursday) during which we will be joined by medical illustrators, graphic designers, and artists interested in biological visualization. On Saturday, March 20, immediately after the workshop, participants can choose from a range of tutorials and take part in a hands-on ‘bring-your-own-data’ session. All workshop participants are encouraged to submit a poster on their work, plus an image for the art & science evening. Participants also have the opportunity to be part of an authoritative book co-authored with the VIZBI speakers; the book will be the first to comprehensively review this topic – essentially an expanded version of the Nature Methods focus issue – and will be distributed by a major scientific publisher. We hope you can join us for this exciting event!